It is always sad to see a mature tree go, but sometimes public safety has to take precedence.That is why we always aim to recycle as much as our tree waste as possible. 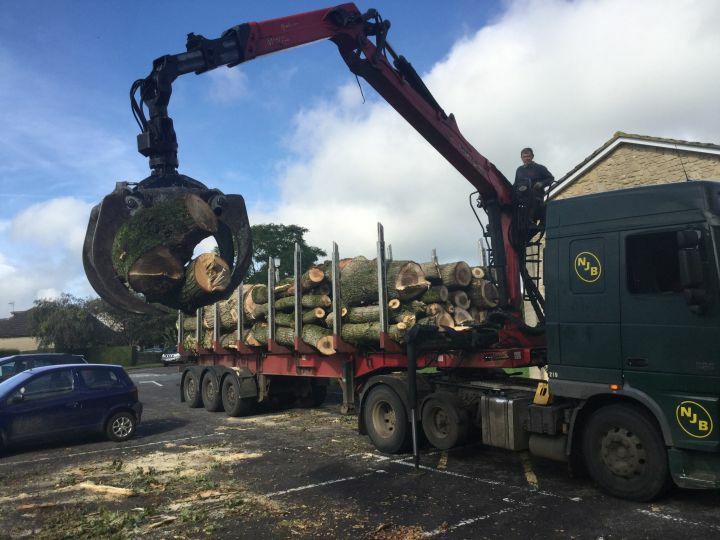 Recently we sent 16.5 tonnes of timber to be used for Bio-Mass. This timber will be processed into wood-chip and used as fuel to power local Industrial Bio-mass boilers.